Bootle Glass is delighted to announce the appointment of a new Sales Manager. Christine Sterry joins the business with significant strategic experience honed over a 30-year career in the industry. With her most recent role as General Manager at Cheadle Glass, Christine’s career includes general management at Impact Safety Glass, Solaglas Bradfornd, Solaglas Cheadle Avenue and Glass Solutions. In addition to this, a 22-year stint at Pilkington Glass saw her oversee Customer Services for UK and international markets. 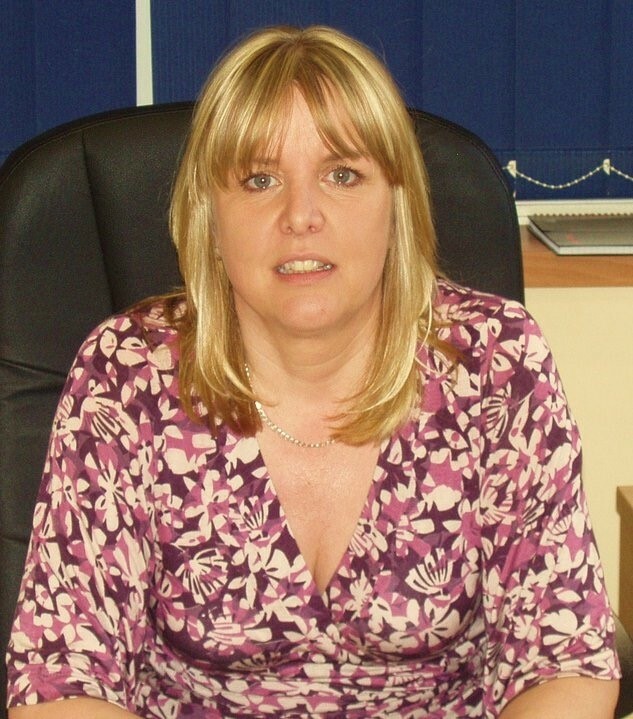 To discuss any commercial contract requirements with Christine, contact her here.